Eye Doctor in Fargo, ND │ Eyecare Associates P.C. 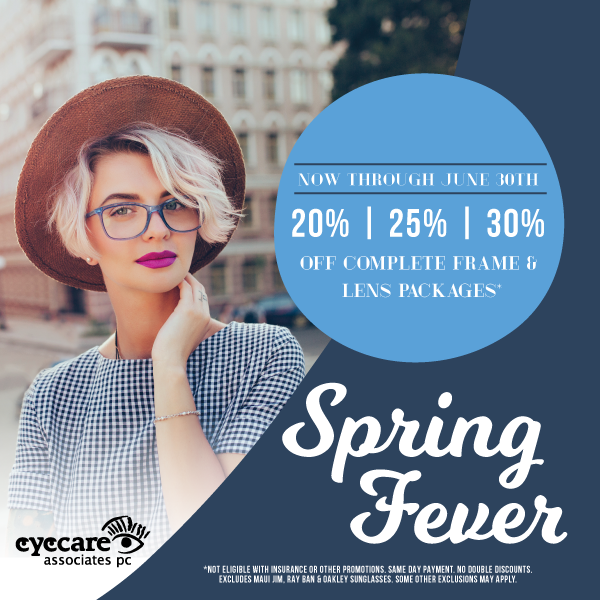 At Eyecare Associates P.C. in Fargo, ND our entire staff works together to provide a comprehensive suite of eye care services. In addition, we always keep our patients informed about their eye care and assist them to the best of our ability. Eyecare Associates P.C. was founded by Dr. Lyle Melicher and later passed down to his son Dr. Kevin Melicher. Eyecare Associates has always been family owned and continues to be one of the only private optometry practices in the FM area. It is currently owned by Dr. Barbra Brookshire and Dr. Mason Wilner, who took over ownership in 2012. Our friendly and knowledgeable staff is here to provide the highest quality of service to our patients and community. 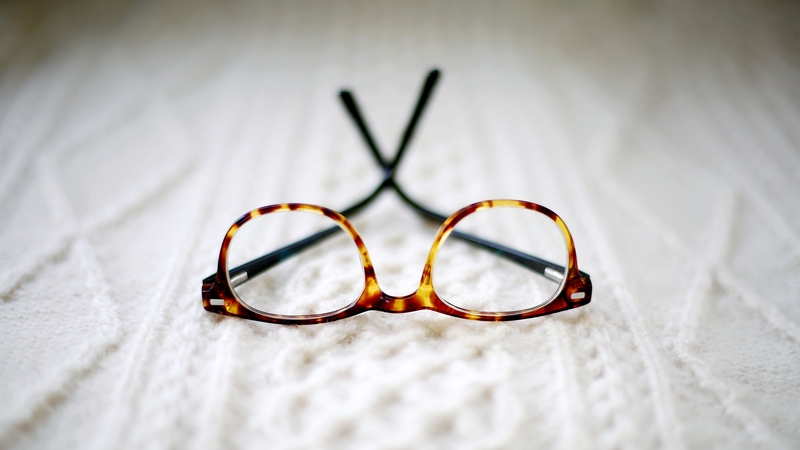 Our opticians have years of combined experience fitting and dispensing eyeglasses. From scheduling an appointment to choosing the perfect pair of glasses, all of our staff stands ready to assist you with your eye care needs. We know that you have a choice when it comes to Fargo optometrists, so we strive to provide the best in comprehensive eye exams, a great selection of glasses, and personalized care. To learn more about our staff or services, please feel free to give us a call today! Contact our eye care clinic today to find out how we can help.